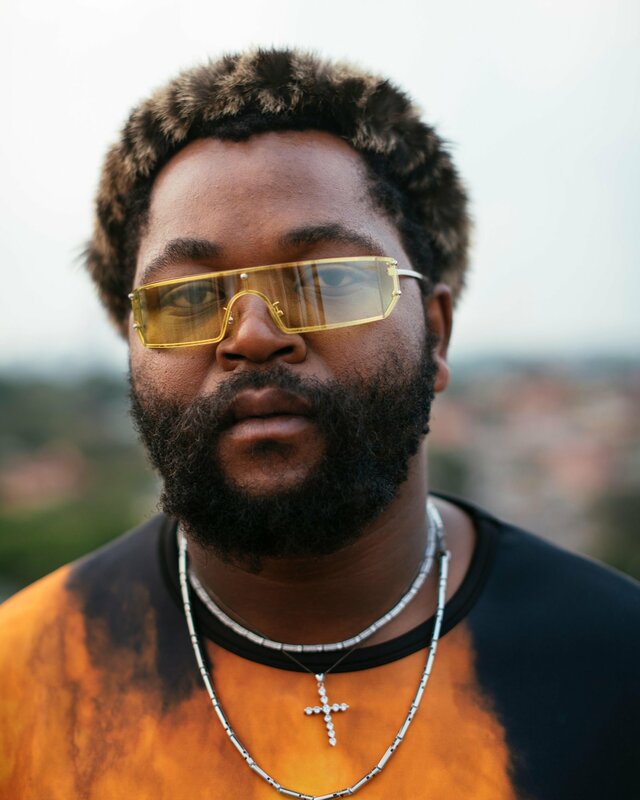 After scooping a BET Award, Sjava is set to release some new music this Friday. Sjava has a new EP called Umphako which he took to social media to dissect. The EP is said to carry four songs in total, one being his latest ‘Abangani’ song that features Emtee and Saudi. The other three songs are called ‘Intombi’, ‘Confessions’ and ‘Iqhawe’ which Sjava he plans to release before his NEW album. The EP is already available for pre-order already.